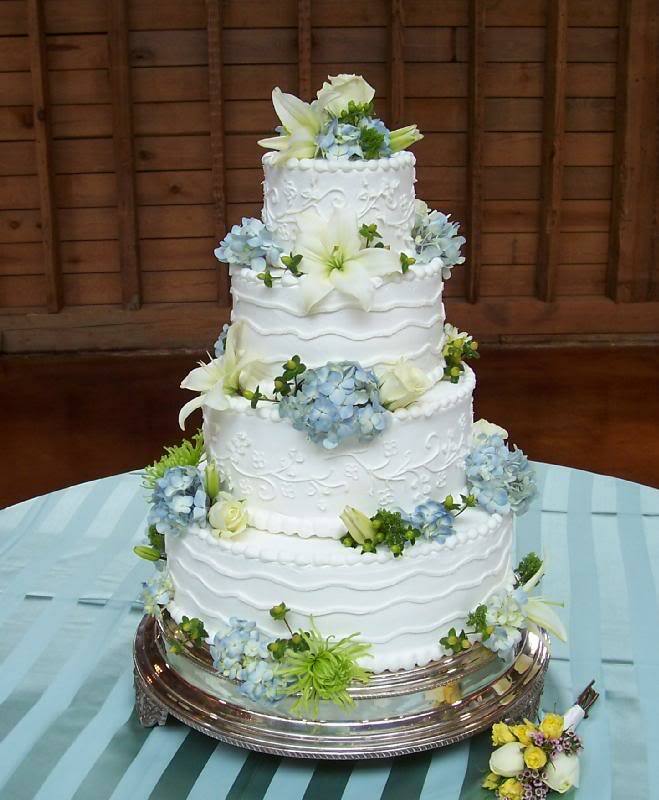 As you make plans for your “Special Day” I hope you will find a little inspiration for your celebration cake here. All the cakes posted here were made by me. I am a self-taught cake decorator and have been decorating cakes for over 35 years. It has brought me great joy and I am happy to say my customers have been very pleased with my cakes too. All cakes are iced in a flavored butter cream frosting. I hope you enjoy looking at my cakes, the designs are simple and not “over the top” and just maybe you’ll find the right one for you or see an idea you can use. If I can help Dani I’ll be glad to. Just let me know. Hi Betty. Thank you for the follow. Your cakes are beautiful and I’m looking forward to seeing more.